Over the last few days, Qatar Airways has been hyping up what it called a big announcement it had planned with hints being dropped across the Doha-based airline’s social media channels. Well, it turns out the big announcement was a new brand film or essentially a 60-second commercial called “The World Like Never Before”. The airline says it drew a lot of influence from Hollywood for its new global advertising campaign which promises to take viewers on a “fantastical journey to experience the world.” With all the hype, the film has already been viewed more than 51,000 times on the airline’s official YouTube channel but the overall experience is somewhat of a letdown, to say the least. In fact, that would be putting our sentiments of the commercial mildly. 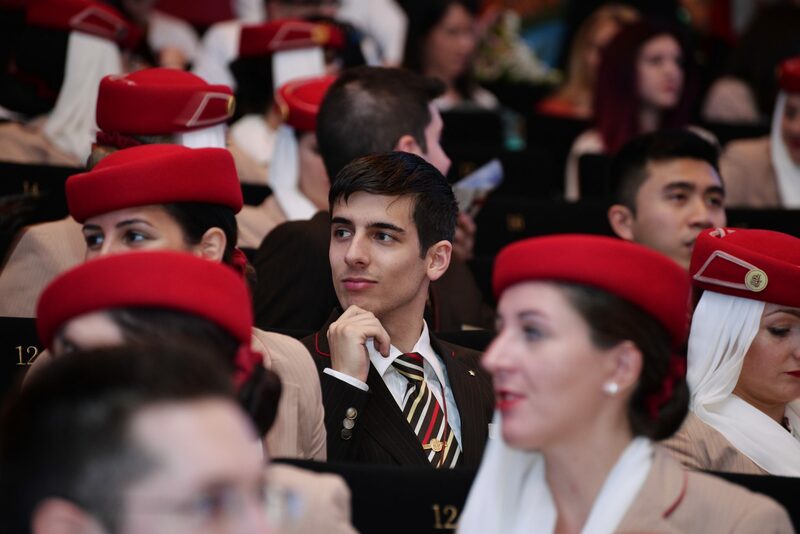 Instead of being taken on a “fantastical journey”, we felt like we were being transported back in time to a world where gender and cultural stereotypes were normal – not unlike the conditions that critics claim is still the norm at Qatar Airways. Yes, that’s right, the airline has decided that it should represent its core customer with a white European/American nuclear family and a whole cast of Caucasian extras – even when the film is meant to be transporting us to the cosmopolitan, multicultural and delightfully diverse cities of Paris and New York. 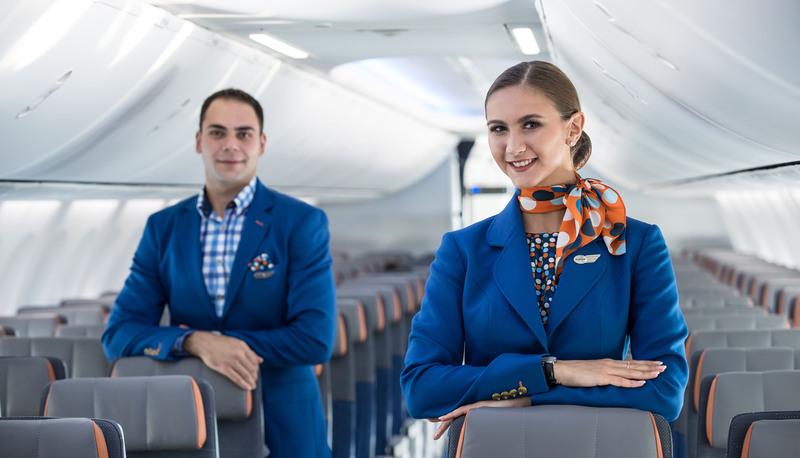 Then there are the cabin crew who feature heavily throughout the commercial – almost entirely caucasian save for one South East Asian-looking crew member. And of course, all are female and all young looking. 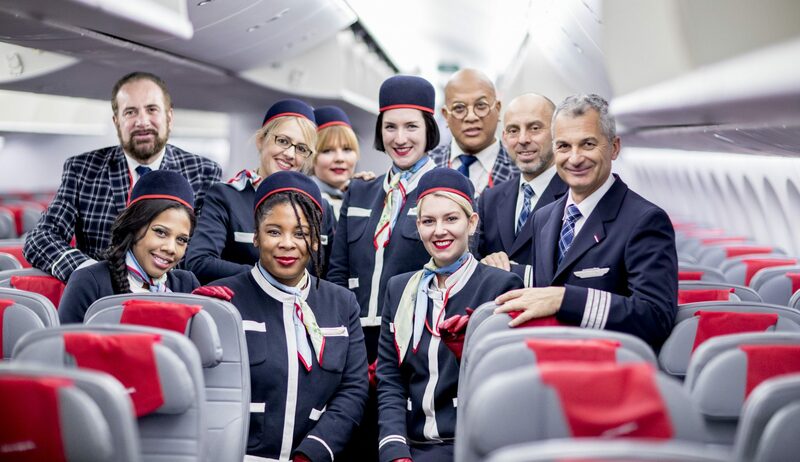 It’s chief executive, Akbar Al Baker caused controversy in 2017 when he referred to flight attendants at U.S. carriers as grandmothers and then boasted that the average age of his cabin crew was only 26-years old. Then caused an uproar last year when he suggested the role of airline chief executive should be a man’s position because “it’s very challenging” (later saying it was a joke that was made in poor taste). Female cabin crew have been dismissed after becoming pregnant. 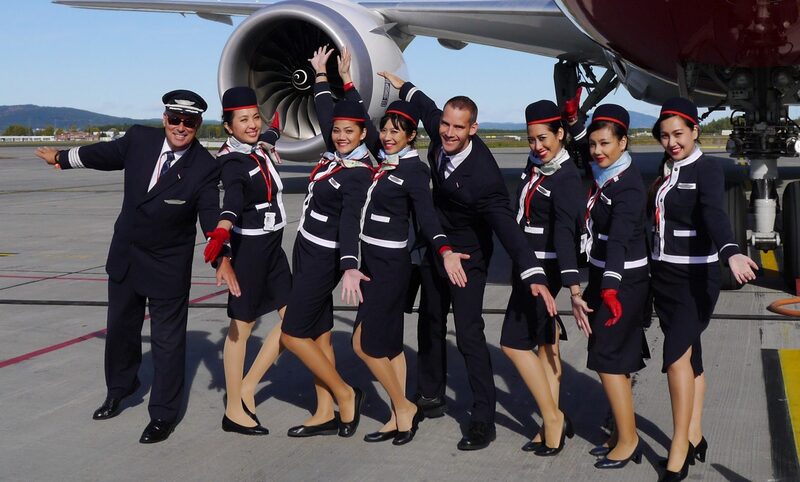 Cabin crew have been made to seek permission from managers to get married – and very often being forced to resign after submitting their request. 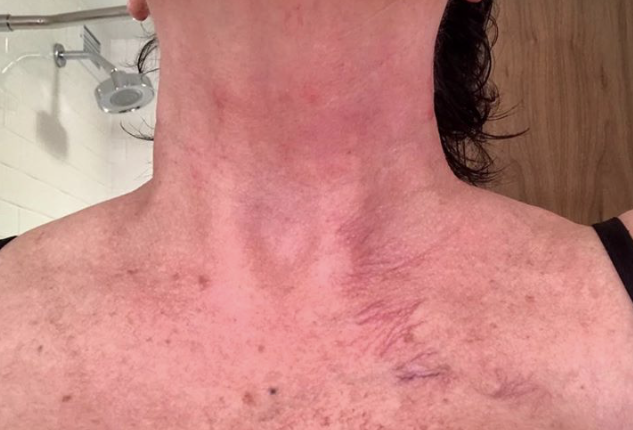 New cabin crew are judged on their looks and candidates with minor imperfections like small scars on their hands are immediately rejected. Qatar Airways says its brings the world and different cultures together and yet that seems to have been completely forgotten in this new commercial. 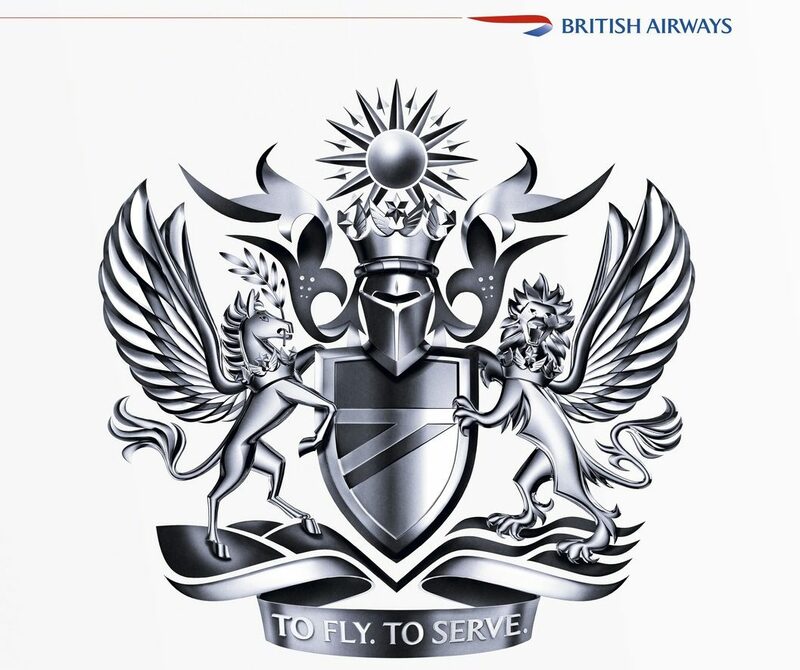 Quite simply, this ad isn’t representative of the destinations that the airline flies to or the customers it serves. 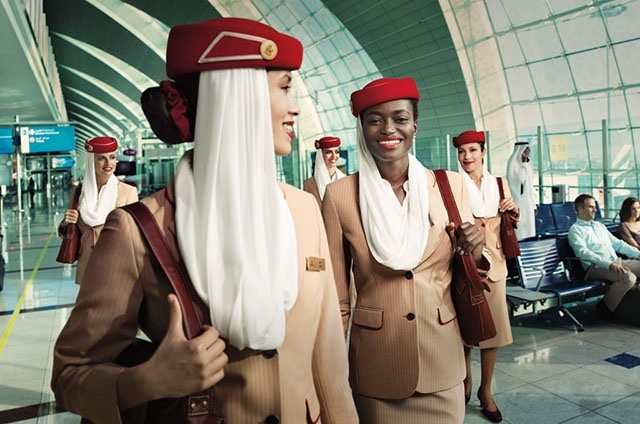 “This campaign embodies everything at the heart of Qatar Airways’ brand values,” Baker has said of the film – which is quite frankly, really worrying.